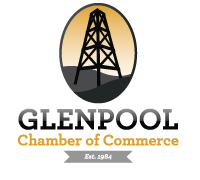 The Annual Awards Banquet is the premier event of the year for the Glenpool Chamber of Commerce and its members. Every year highlights a new theme with fun ways attendees to interact, network, and relax. Each year highlights a silent auction, along with dinner, an awards ceremony, and the passing of the gavel for our Board of Directors. 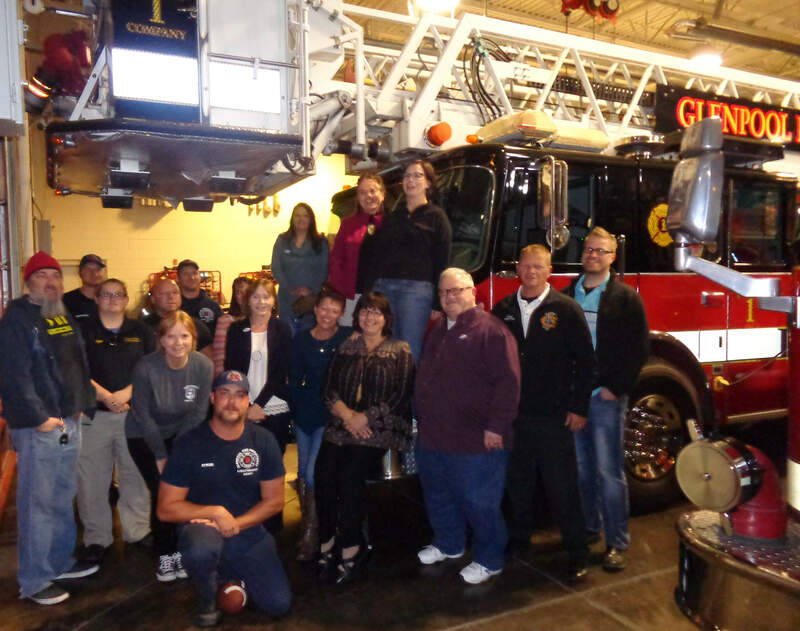 The awards ceremony showcases the top businesses, Ambassadors, and the Citizens of the year for their involvement in Glenpool. We are currently accepting nominations for businesses and chamber members who demostrate outstanding community and chamber involvement. Deadline for nominations is December 15, 2015. The nominee chosen will be announced during the banquet.